I'm excited to start training the OPEX way. My friend, Jonathan Di Pierro, just opened OPEX Ottawa and he invited me to live the same process a new client would. If you want to know more of what it means to train the OPEX way then keep on reading. You'll be well taken care of because Jonathan is a top-notch trainer. Here's a nice video from OPEX Fitness that explains what a first-time client goes through. 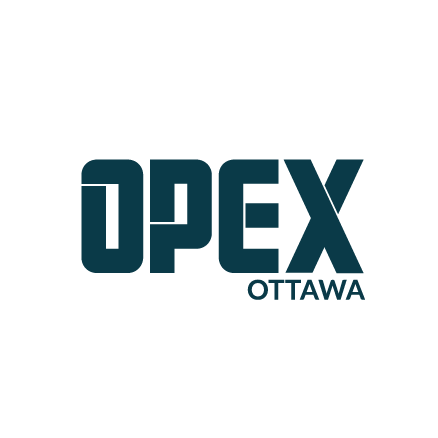 OPEX Ottawa is all about personalized fitness and I can't wait to visit. Today was my consultation with Jon. When I showed up, it was a slightly different vibe than a CrossFit box. Music was lower. Multiple clients were doing a different workout based on their needs. Two coaches were always available to answer questions and guide the clients. I say this because often times OPEX is often compared to CrossFit in conversations. CrossFit is more on the group training end of the spectrum whereas OPEX is in between group training and personal training. During the consultation, Jon explained to me what personalized training is. 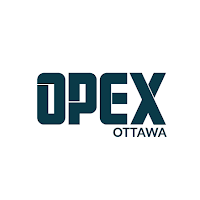 Currently, my knowledge is limited but if you wanted to know more you can always visit OPEX Ottawa ;) Personalized training is not group training and it's not personal training. 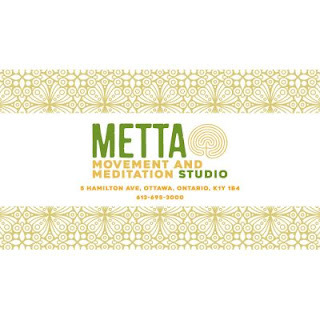 Every client has different needs and different goals. The OPEX coach is there to guide you and empower you to become the best version of yourself. I'm really enjoying discovering more about personalized training. I often feel that the Ra! Ra! Ra! of group training to be tiring and I don't necessarily enjoy having a personal trainer by my side ALL THE TIME. This is where personalize training becomes interesting. After the consultation phase, you'll have a plan, a location to train and coaches that'll help when you ask for it and when you need it. Jon also explained to me that I'll have a nutrition plan and access to an APP that'll keep me accountable. After we discussed my fitness history (past: hockey, soccer, marathons, and weights; present: chasing my daughter around), we talked about my monthly objective. I told him that I wanted to lose 2-5 lbs while training the OPEX Fitness way. He then took my body fat percentage using a body fat caliper. He told me he usually asks his clients if they are comfortable with the procedure...honestly, it wasn't that bad. It's good information to know about yourself. This dad bod has 19% body fat. I'm assuming it'll get measured in a month's time. Next step in the introduction phase will be the physical assessment and movement analysis. Jon will take note of my strengths and areas needing improvement. From there, he'll be able to personalize my fitness plan.